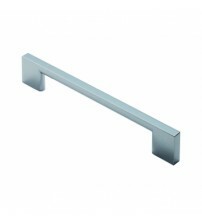 Browse a range of modern pull handles at SCF Hardware to create bespoke furniture, including modern door, kitchen and cabinet pull handles. 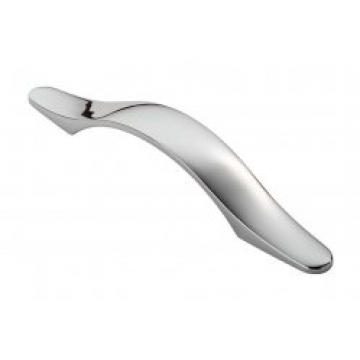 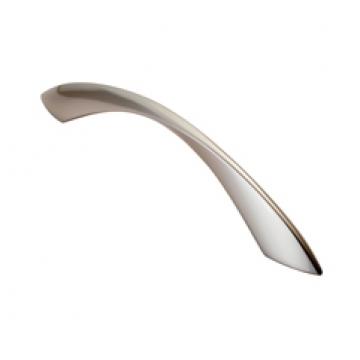 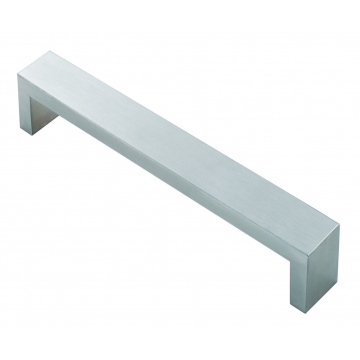 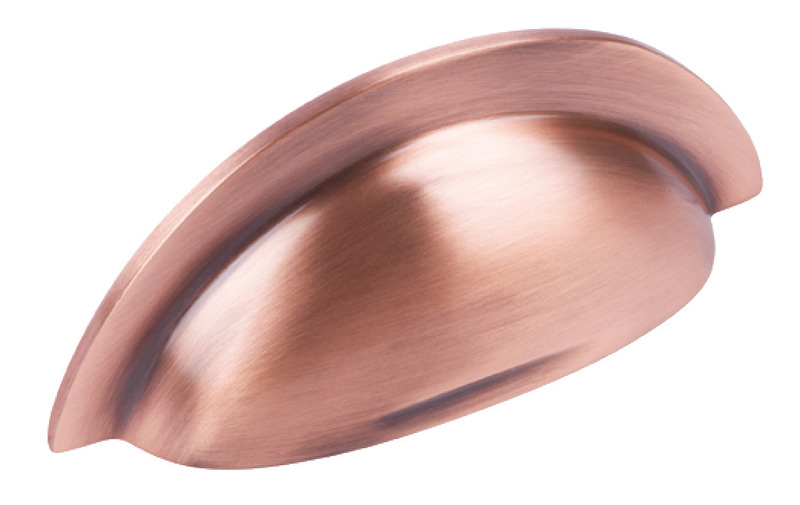 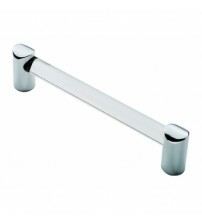 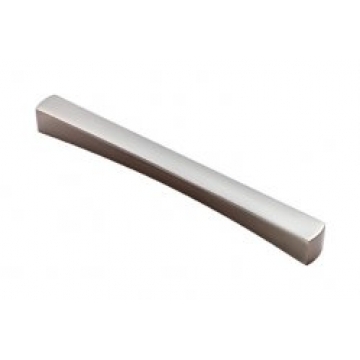 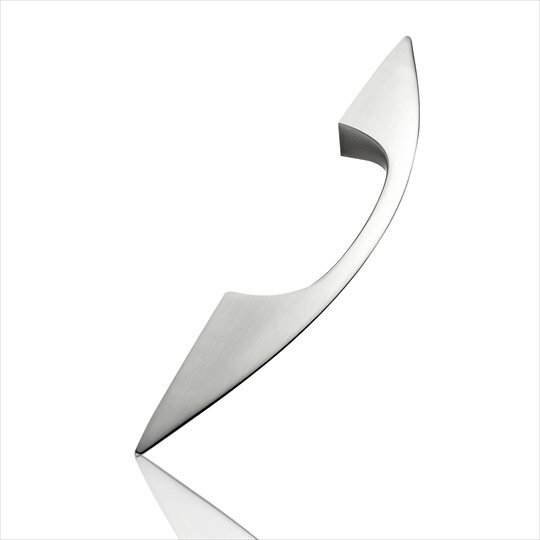 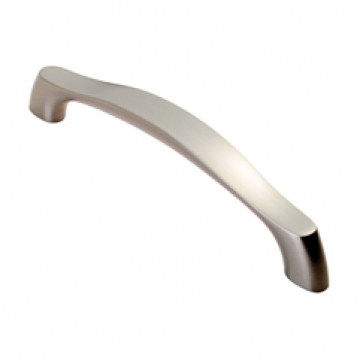 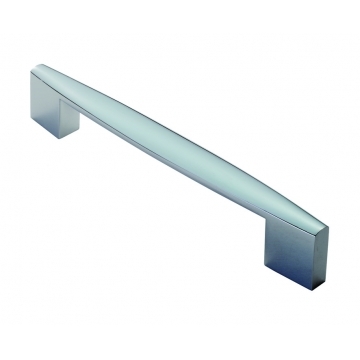 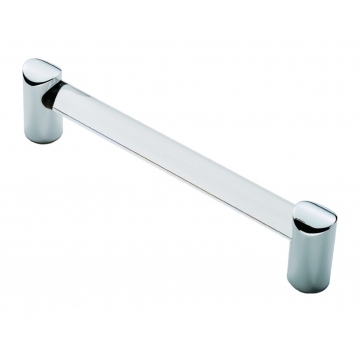 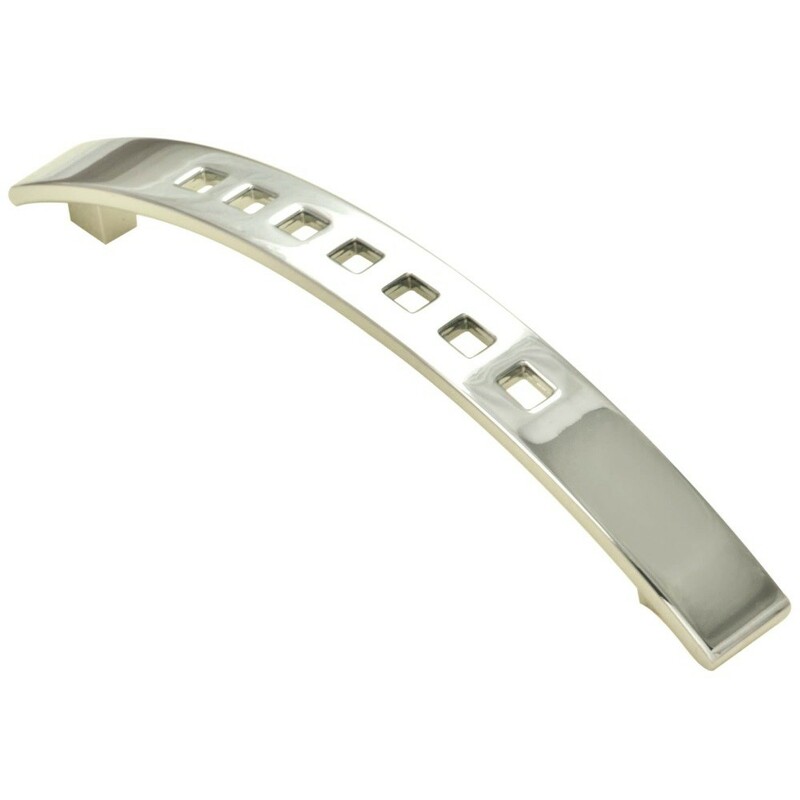 We stock a range of modern pull handles in contemporary materials including satin nickel, stainless steel, matt nickel and polished chrome to create a clean, streamlined look. 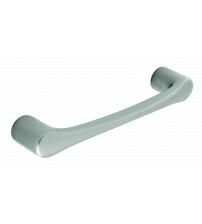 Find modern pull handles in different shapes. such as a regular curved handle for ease of use, arched grip handles, concave bow handles and more. 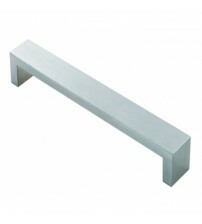 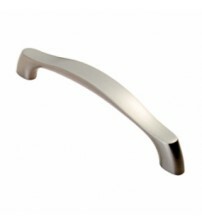 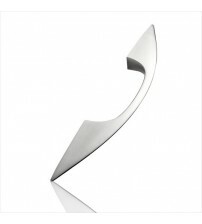 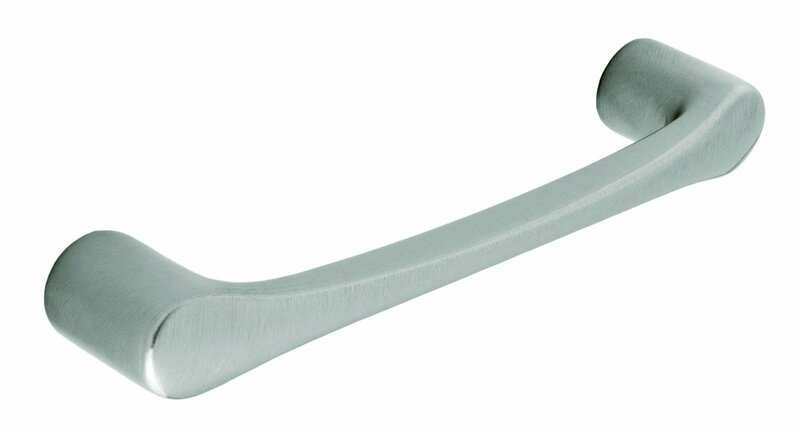 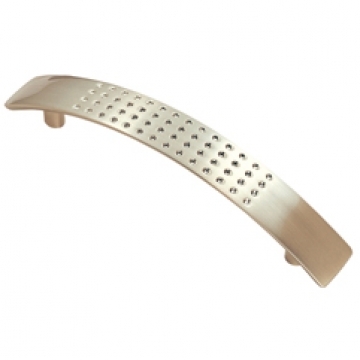 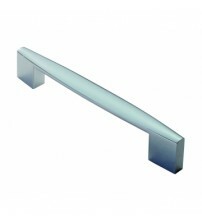 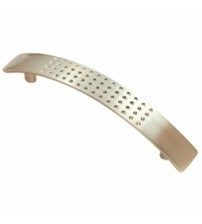 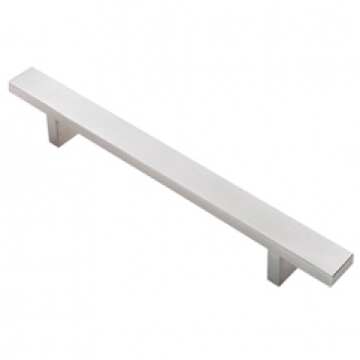 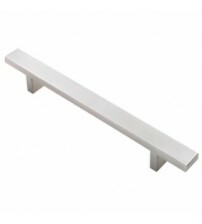 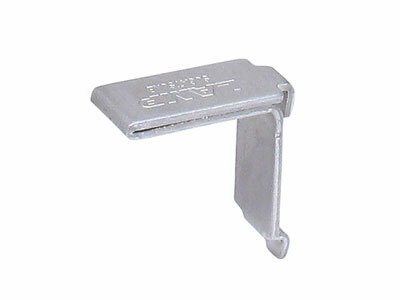 Buy modern pull handles at SCF Hardware to enhance your doors, kitchen and cabinets. 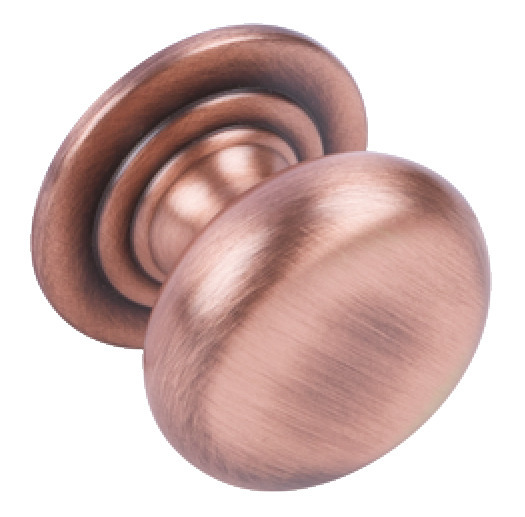 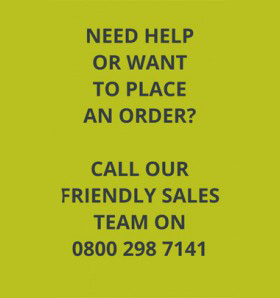 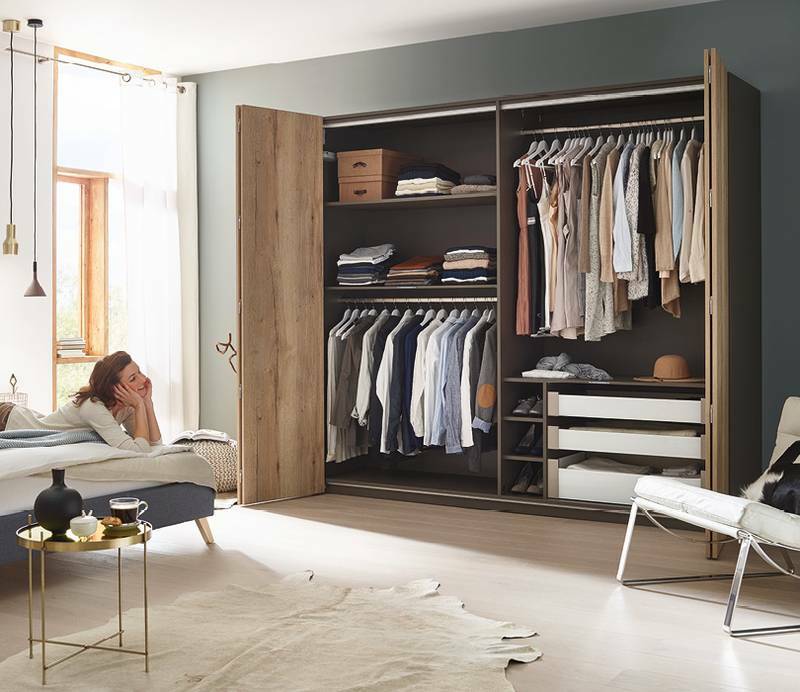 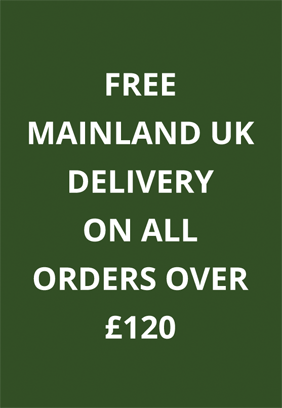 Purchase in bulk to receive free delivery when you spend over £120 – call one of our furniture fittings experts on 0800 298 7141 for door handle advice.